​Welcome to Harper & Sons Concrete Pumping, LLC. We know it can be difficult to find a trusted and reliable contractor for any construction project. Too many people are looking to make a quick buck and then shortcut their work. We take our role in your project very serious. We also understand timing and logistics of concrete construction projects. Concrete pumping is our specialty! Our goal is to under-promise and over-deliver. Harper & Sons Concrete Pumping, LLC has a reputation among concrete pumping companies from Mobile, AL to Pensacola, FL for being on time and providing excellent service to our customers, whether your're a commercial contractor or residential do it yourself type, we deliver! Every concrete pumping project we take on is not just another job, but a chance to prove our skills and show you that our reputation is our most important asset. For over 10 years, Harper & Sons Concrete Pumping, LLC has been providing trouble-free concrete pumping services to our customers. We have a team of well trained pump operators, with years of concrete pumping service and experience. Our commitment is to you well maintained equipment, on-time service and customer satisfaction. This has been key to our success as a concrete pumping company. Our professional staff is available to help you determine the most productive, and most economical solution to any concrete placement project. 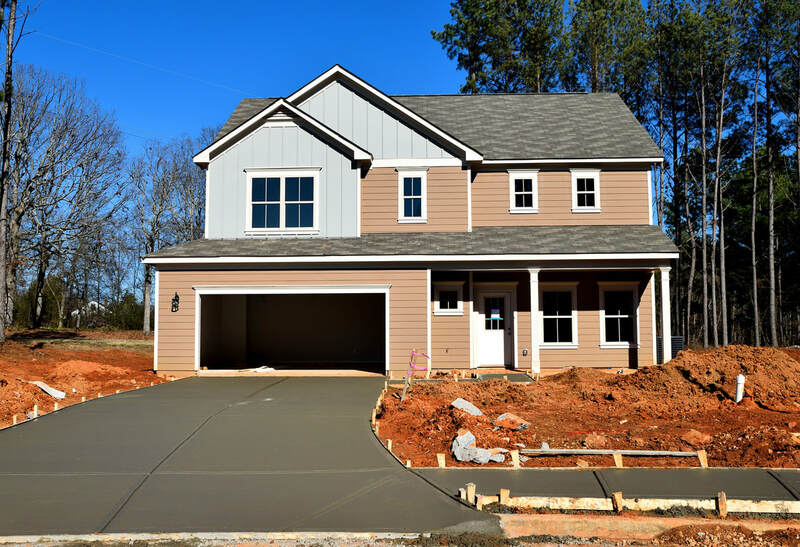 Why Use a Concrete Pumping Company? There are many advantages to using a concrete pumping company vs. chutes and buckets. 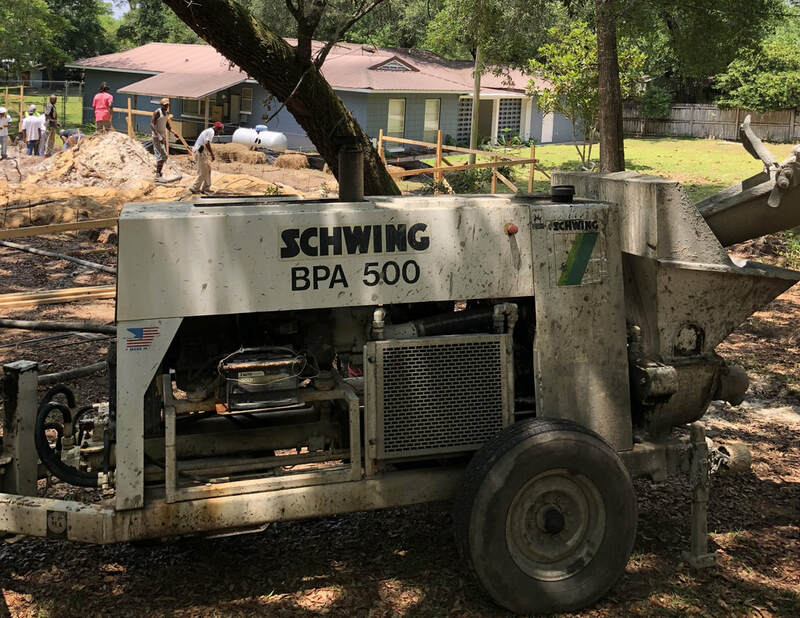 A concrete line pump assures an even and predictable flow of concrete, enabling precise control on location as well as providing uniform concrete placement and minimizing labor cost on the job site. 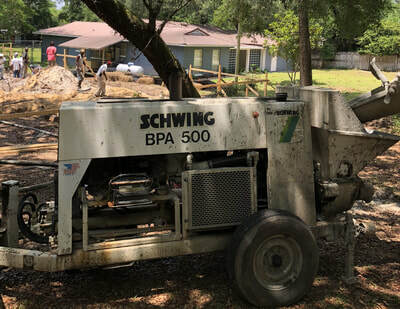 Because concrete pumping uses a less labor-intensive way to get concrete from the concrete truck to the desired location, the distance and size of your concrete pouring project and other challenges are significantly reduced by utilizing a concrete pumping truck. Another benefit is high production! 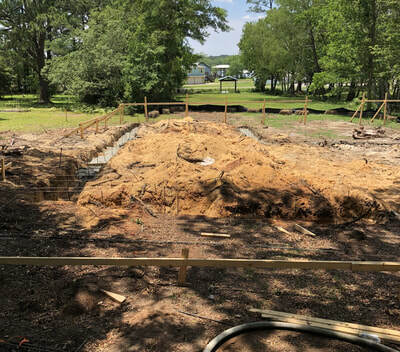 Using Harper & Sons Concrete Pumping, LLC on your next job will allow you to put as much concrete in place as quickly and economically as possible. 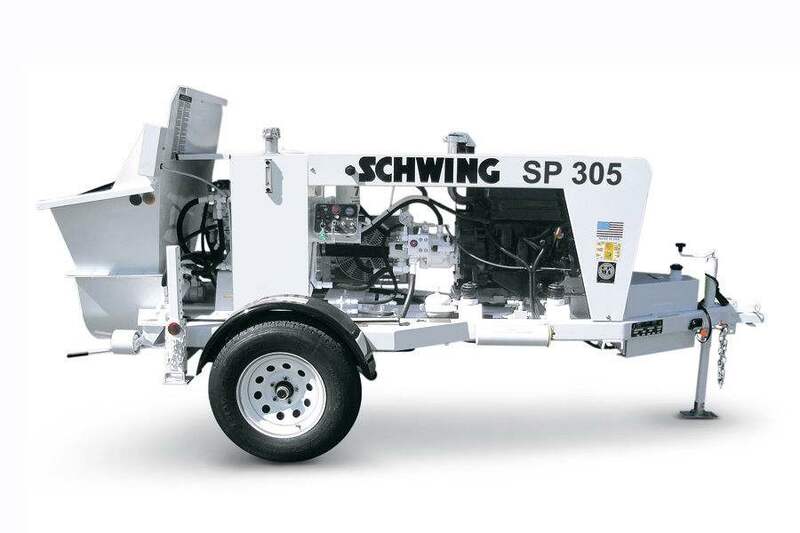 By using one of our of Schwing concrete line pumps, we can pump up to 300 feet. Harper & Sons Concrete Pumping, LLC is professional and reliable. We have the concrete pump equipment and experience to get your project done quickly and efficiently. ​Concrete is one of the greatest inventions ever devised by man. In fact, concrete is the most widely used man-made material (measured by tonnage) according to several sources. 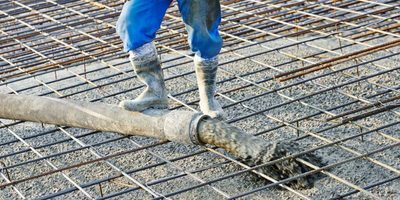 Because of this, concrete construction, repair and the need for concrete pumping services will always be in demand. 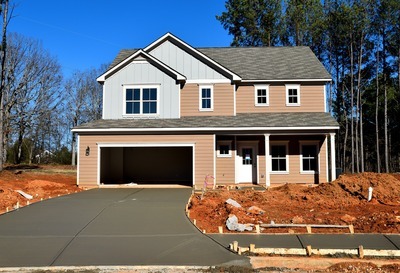 Because concrete is a superior building material, utilizing the best of masonry, and adding even more strength with reinforced concrete, and incorporating design flexibility, it is often the best choice for many projects, whether it be a driveway, sidewalk, deck or built in pool. A concrete line pump is ideal for placing concrete footings, as often the foundation must be placed located several feet lower than grade or below the frost line. 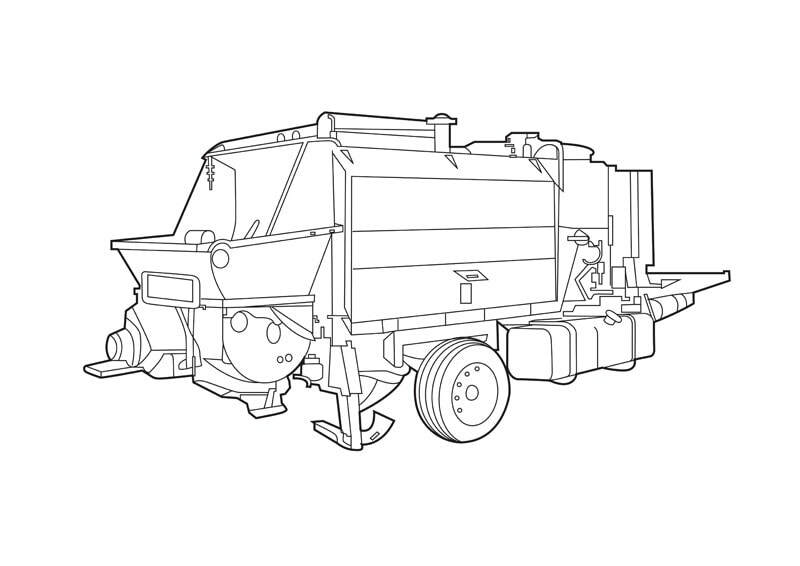 With a concrete line pump truck, there is no need for additional equipment or bulldozers to provide access for ready-mix trucks. A line pump can reach your project, despite otherwise inaccessible terrain for accurate concrete placement. Pool decks are a challenge! Often there are fences, yards and secondary structures limiting access to the backyard of a home. With a concrete line pump, you can get your pool deck done, hassle free, without having to tear up your lawn, take down fence or move storage buildings, etc. Also, you are assured that the material is placed quickly and evenly for the most reliable pool deck possible. Terrain and distance to property lines make it challenging to pour residential basement and garage floors. Concrete line pumps make this very feasible. 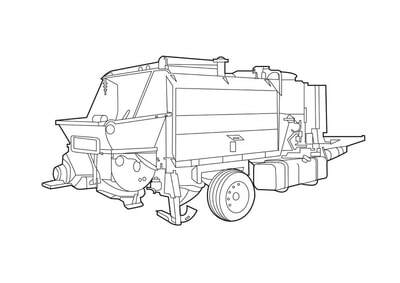 Plus, it eliminates the requirement of supplemental equipment and bulldozers that tear up your lawn to create access for ready-mix trucks. 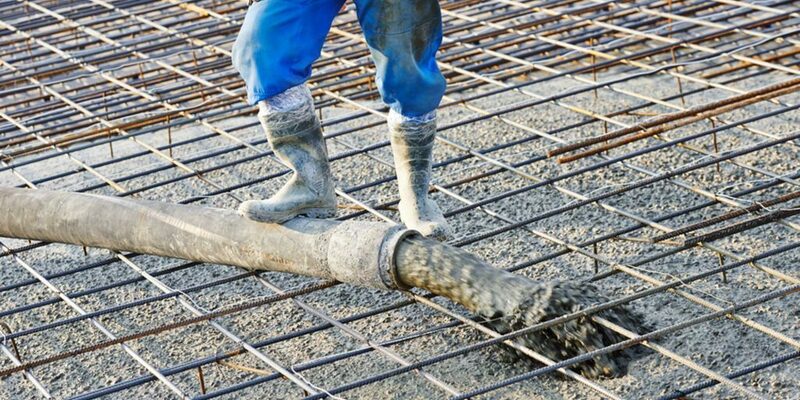 ​“If you would like to have any concrete work done, Harper and Son's will get it done for you. They are very professional and the quality of the work was excellent. I can truly say that Harper & Son will be doing more work for us in the very near future!! I rate this company 5 star all the way.